After skype started to throw the following exception when run, it was obvious ads were the cause of the problem. This is just absurd – introduce a program crashing ad functonality – shame on you, Microsoft! The error message indicates, that ieframe.dll is being used, so it was obvious that Internet Explorer is being called, from within Skype. So, to block skype from displaying anything inside an IE iframe it is necessary to block internet access from IE itself. 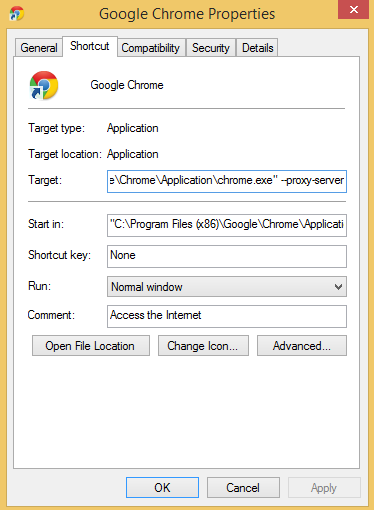 If you use IE browser on a daily basis, this method is not suitable for you. 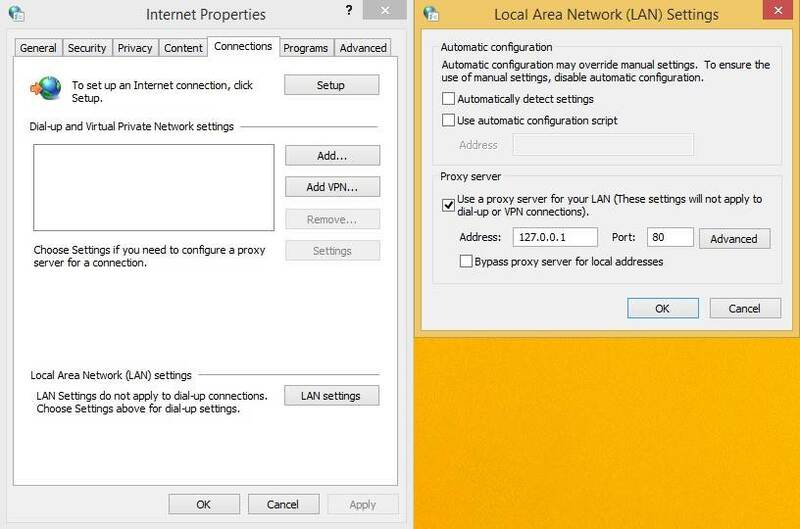 To (temporarily) allow access for IE – untick the “Use a proxy server for your LAN” box.